Truly Amazing opportunity, Private & Tranquil Yard. Cul-de-Sac. 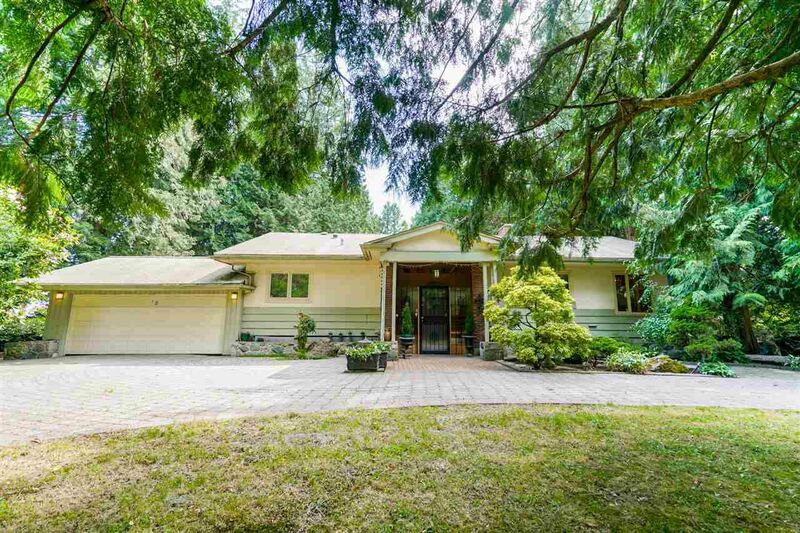 Your own Mini Estate in the heart of Burnaby. South Facing, High Side of the Street. R2 Zoning, 18,065.48 sqft Lot (136.9 x 132) and Rear Lane access. Natural woodlot with trees and garden, Gardener's Dream. One Owner, 2 Levels, Well Cared for (mostly original condition) Large open rooms on the lower level provide several options for extended family, guests or entertaining with huge enclosed Solarium. Live, Renovate, Build your dream home. Close to Nelson Elementary & Burnaby South Secondary. French: Marlborough & Moscrop. 5 mins to Metrotown, T&T, Crystall Mall. Close to Bus/Transit/Skytrain & Bonsor Rec Centre. 20 mins to heart Richmond or Vancouver.